Don't run a school fundraiser blindly. 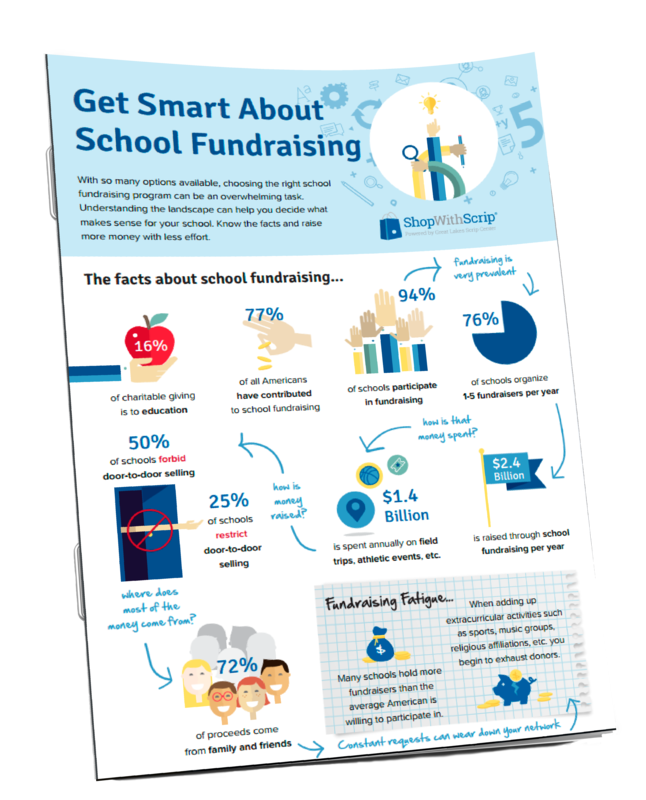 Get smart, and learn the truth about school fundraising! 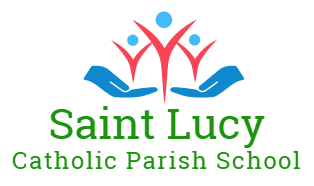 There are a lot of fundraising ideas out there for schools and nonprofits. But is going door-to-door selling cookie dough, candy, and candles really your best bet in the age of increasing fundraising fatigue? Or should you take the no-selling route? Just what is scrip anyway? If you want to learn about the basics of scrip fundraising before you dive in, watch this video! © 2016 Great Lakes Scrip Center | All Rights Reserved.